The volunteers of the international intelligence community InformNapalm collected personal data of 22 Russian soldiers and officers who participated in the war against Georgia, five of whom were involved in the annexation of the Crimea, the community website reported. 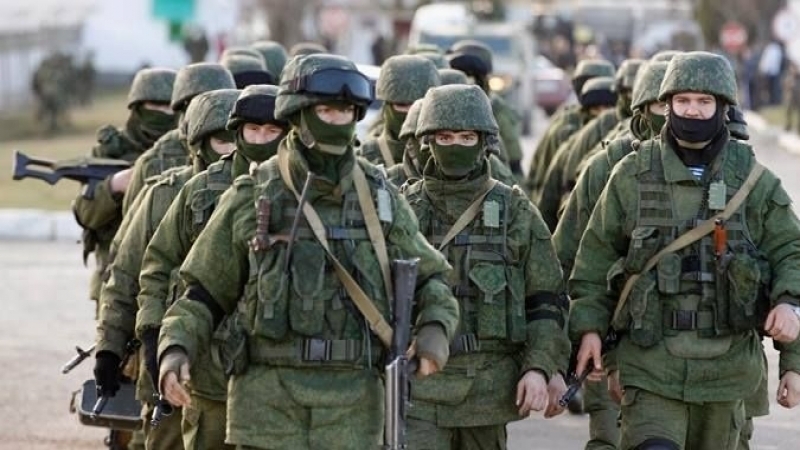 The Russian servicemen are the military of the 42nd Motorized Rifle Division (the formation until 2009) of the 58th Army of the Armed Forces of the Russian Federation, many of them, at the time of Russian aggression, served in the 478th battalion of communication. “The formal initiator of the new OSINT-investigation was the former commander of the 478th communication battalion of the RF Armed Forces, who in August 2008, together with the entrusted unit, invaded Georgia. It was he who posted about 100 photos of the war on 08.08.2008 with comments on the pictures, which helped us to identify his colleagues and subordinates,” the community statement says. QHA with reference to InformNapalm cites the data of the five Russian military who took part in the annexation of the Crimea. Born 20.01.1969 in Krasnodar. As of August 2008, a re-engaged contract officer in the position of the 2nd company of the 478th battalion of communications. Presumably, still serves in the RF Armed Forces. Born 4 August 1970, lives in Grozny, Chechnya. As of August 2008, the re-engaged contract officer of the 478th communication battalion. Presumably, still serves in the RF Armed Forces. As of 2015, is mentioned as deceased. Probably killed in the Donbas. As of August 2008, a re-engaged contract officer of the 478th communication battalion. As of August 2008, a re-engaged contract officer of the 478th communication battalion. Presumably, still serving in the RF Armed Forces. Photos and profiles in social networks are not found. Earlier, QHA collected facts about the annexation of the Crimea, which became known after interrogations in the case of the former president of Ukraine Viktor Yanukovych.